Welcome to AERIAL. 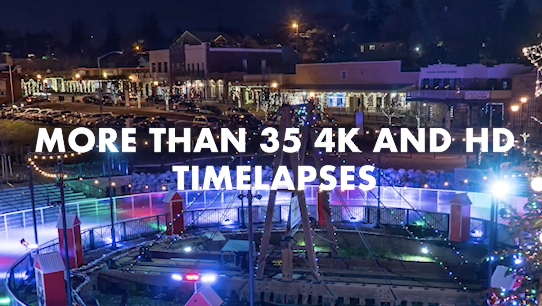 Start creating with stunning aerial footage shot on high end drones. Mostly shot on the Inspire and Inspire X5R. 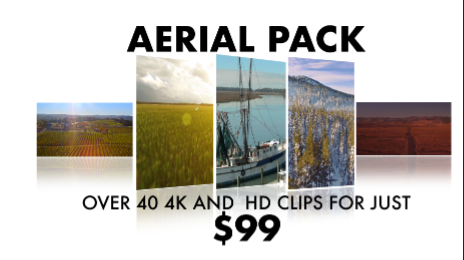 You'll get all these 4k and HD aerials in the sample above with your purchase. Your download link never expires. 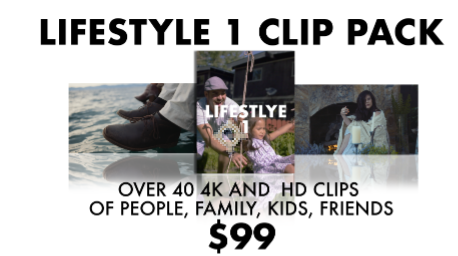 In fact, what makes us different is that we keep adding to your purchase. 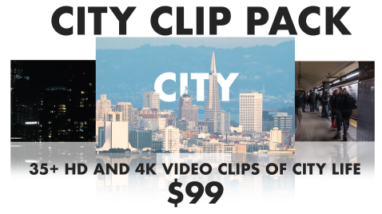 We notify you when we add footage to your download link, absolutely free! Who else does that?